We have been in the Ecotec business since 2004. We started with the Cavaliers and Cobalts, tHEN expanded our scope as the Solstice, Sky, HHR, and others adopted the engine. RPM-Motorsports started off as a small group of ECOTEC enthusiasts back in 2004. At the time, we had owned numerous GM cars with ECOTEC systems. 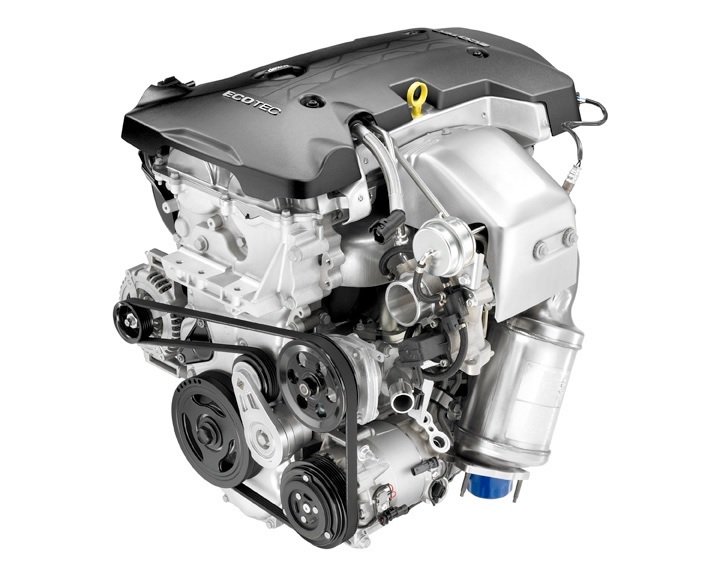 We have extensive experience in the LSJ, LE5, LNF, LHU, LTG, L61 and many other popular ECOTEC engines. Our team has been a leading pioneer of high-performance engine tuning files for ECOTEC ECU's for over 11 years, and we're very excited to further these advancements with the inclusion of the 6th Generation Chevy Camaro line-up. We believe that good tuning is not just about producing more boost, we believe in really doing it right. That's why RPM-Motorsports' ECU calibrations include finely tuned MAF tables for intake modifications, carefully selected Air-To-Fuel ratios, and conservative yet powerful ignition advances. A lot more goes into tuning the modern Torque-based ECU than what was around many years ago. Our team of experts finely crafts each and every one of our tuning files to provide optimal results. Without a careful understanding of how the factory ECU targets and references certain data, you can leave valuable performance on the table making you miss out on significant gains in power and efficiency. We choose each of our tuning files meticulously to compliment our staged performance parts packages. This ensures that you have all the right parts, and most effective calibrations to get the most performance reliability out of your ECOTEC powered vehicle. We have pioneered many breakthroughs in Direct Injection ECU Tuning behind the scenes for over a decade. Explore the performance parts and accessories that we have to offer. We pride ourselves on making the best parts available at competitive prices. If you cannot find what you are looking for, be sure to send us email with your request.